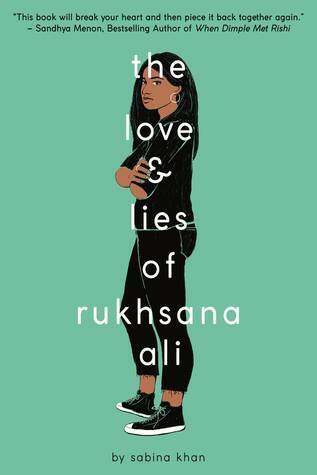 The Love and Lies. . . is one I didn't know about, will note it, Beth, along with Dad By My Side, what a lovely topic! 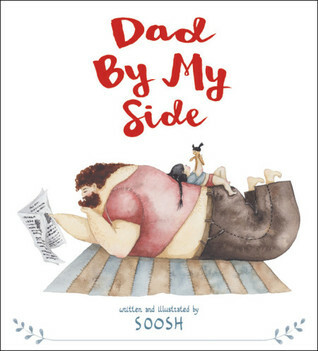 I cannot wait to read Dad By My Side! 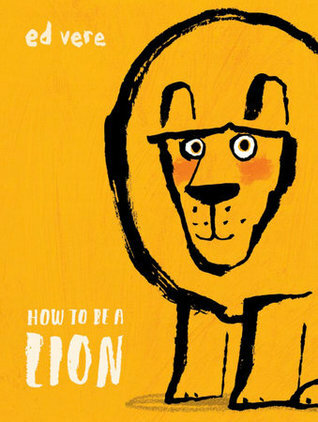 Sounds like something my husband will love to read to his daughters (thankfully he does a lot of reading with our children). 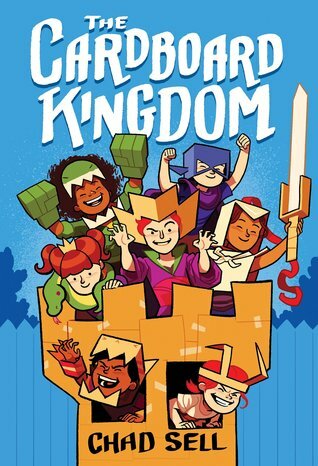 I really need to get my hands on Cardboard Kingdom -- perhaps I'll put a hold on it and wait patiently for my turn. LOL Thanks for the reminder and for sharing all these titles, Beth! 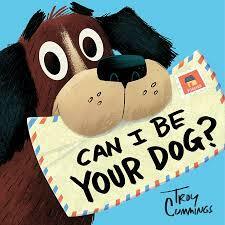 I loved Can I Be Your Dog?! I would love to get those letters from Arfy! I know lots of others are loving The Lost Girl, so I'm definitely looking forward to getting to it one of these days. Thanks for sharing and have a terrific week! When My Heart Joins the Thousand looks exactly like my kind of read. The Lost Girl seems to be receiving a lot of love lately! Have a great reading week. 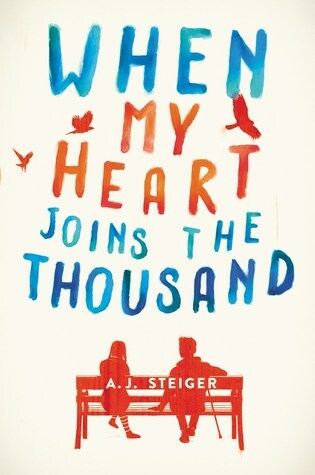 I listened to the audiobook of When My Heart Joins the Thousand--I appreciated the narration for that one, so I'll be curious to see what you think!